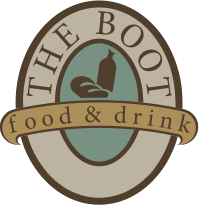 The Boot is a fast casual dining experience that emphasizes modern flavors and exceptional hospitality. Our menu is made fresh and simple with healthy options and quality ingredients. 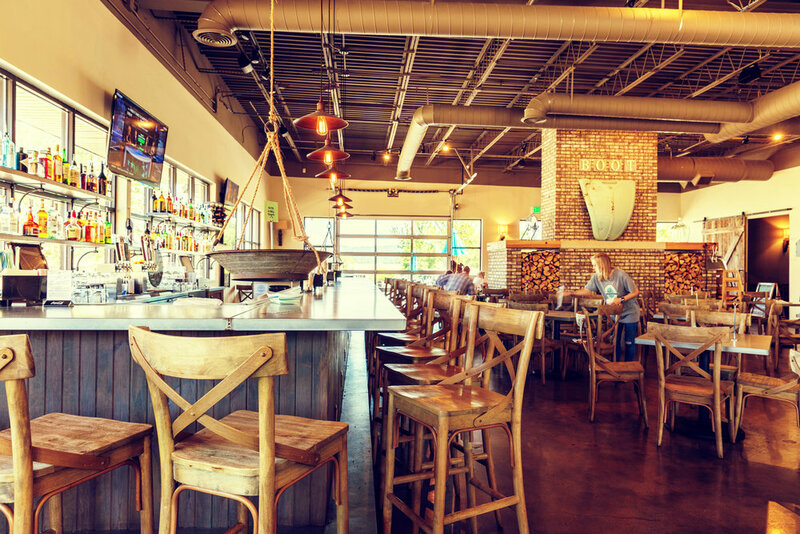 At The Boot you will instantly feel at home while you casually dine in a cool, comfortable atmosphere.